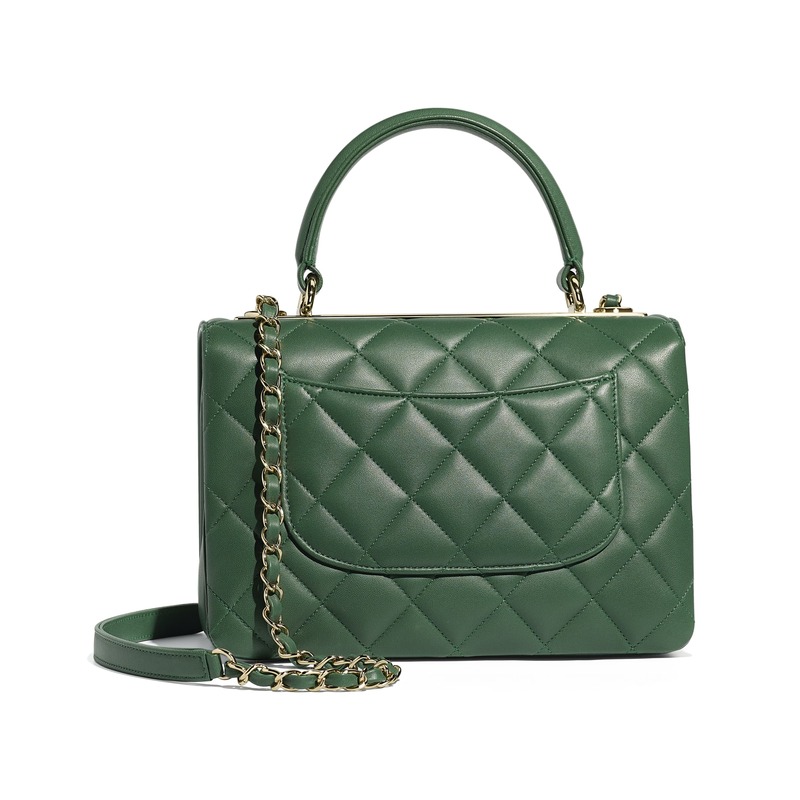 We often talk about ‘investment pieces’, the things that will supposedly see you through a lifetime of wardrobe crises.The French fashion house brings out new iterations of the classics, as well as exciting one-off pieces, it just makes us want to own one even more. 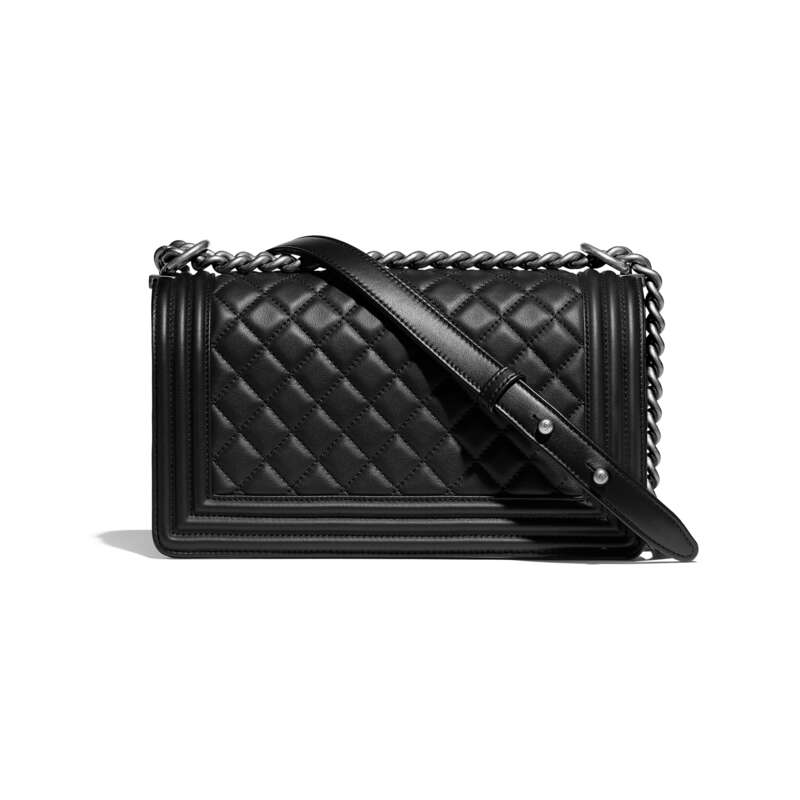 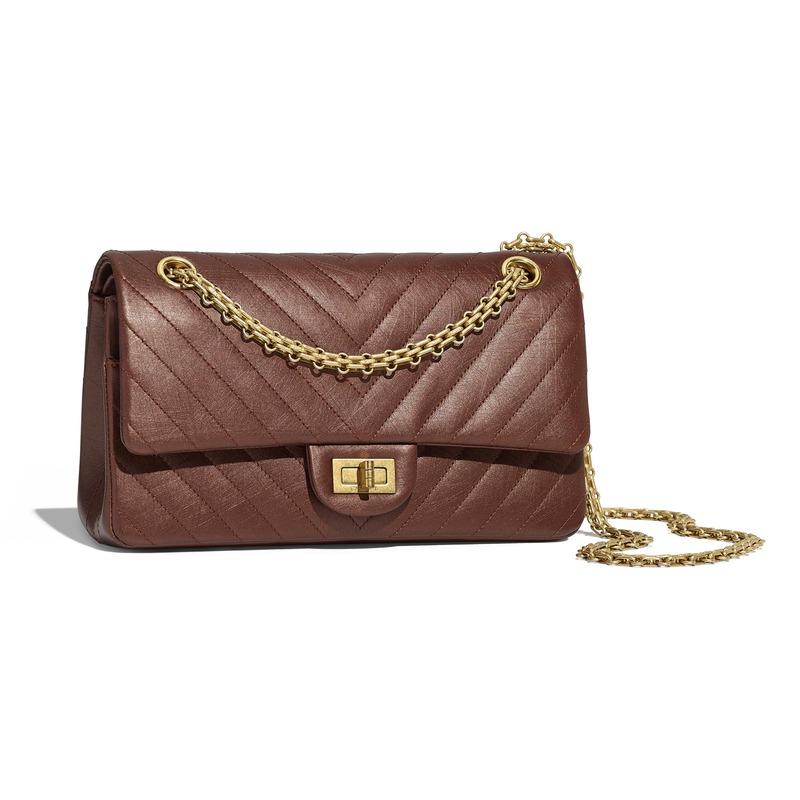 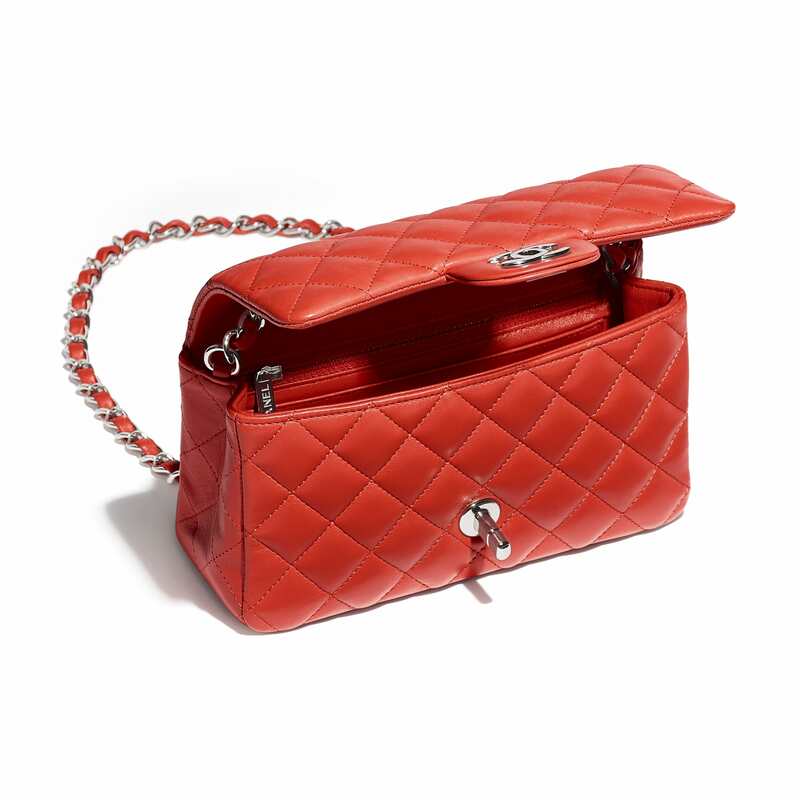 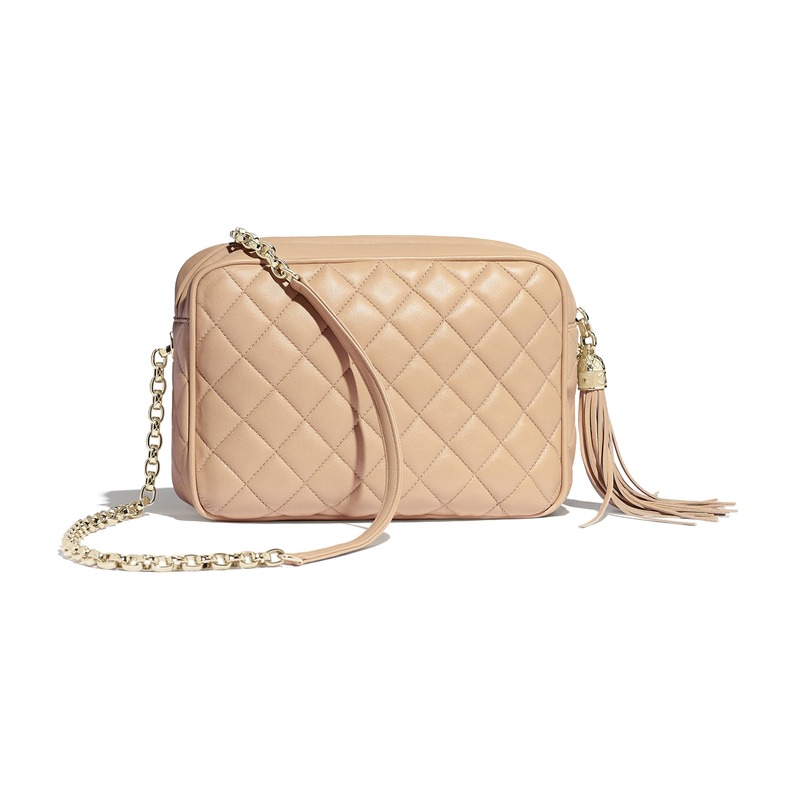 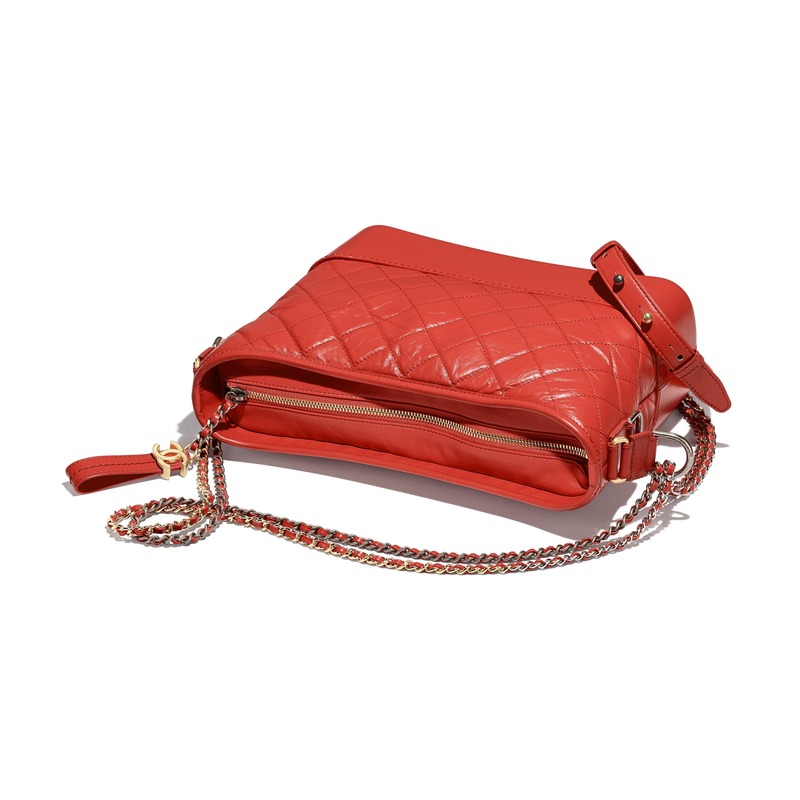 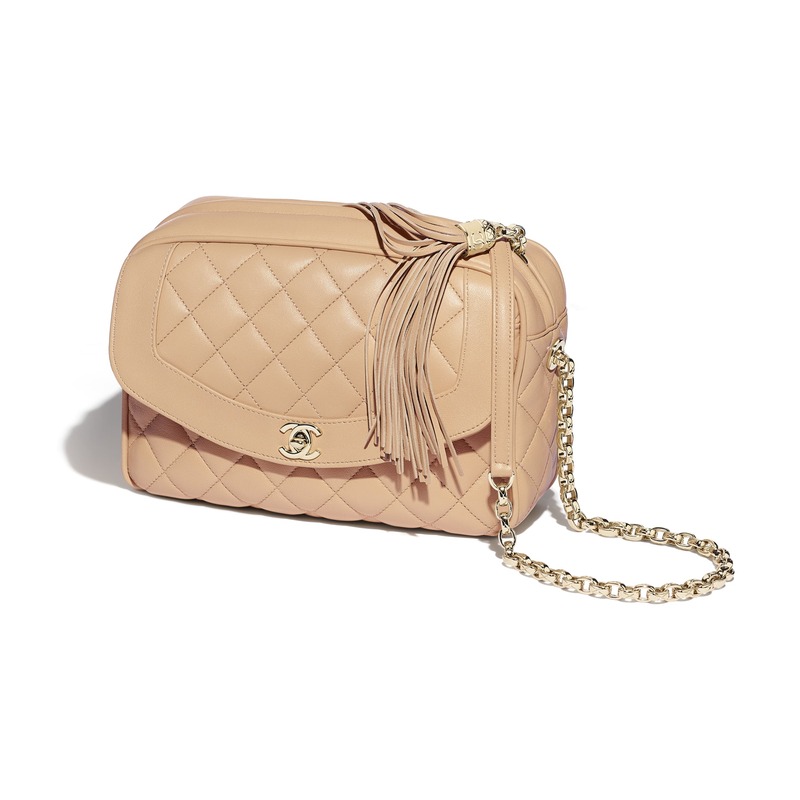 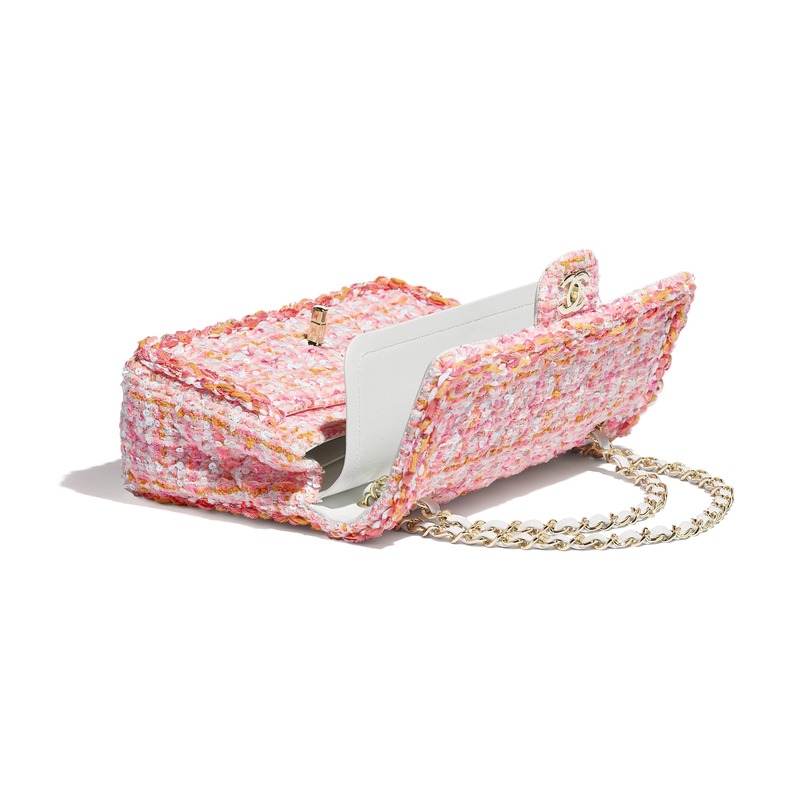 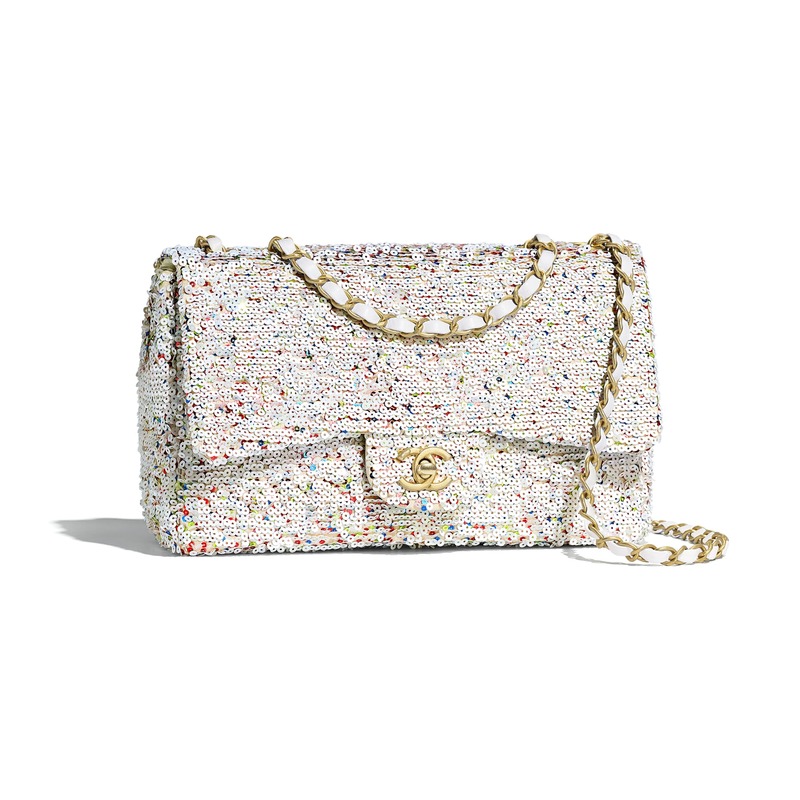 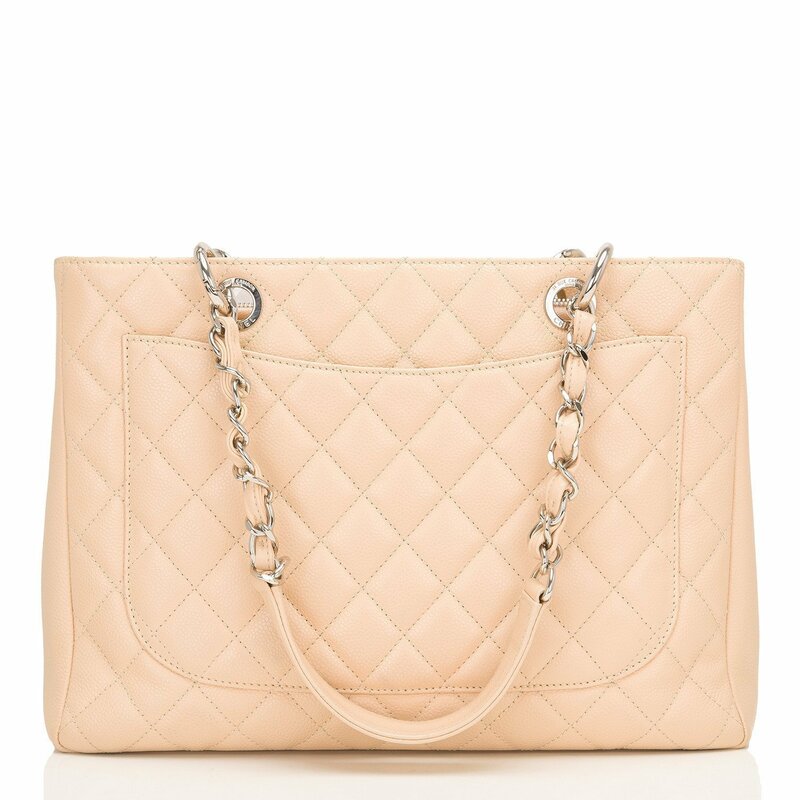 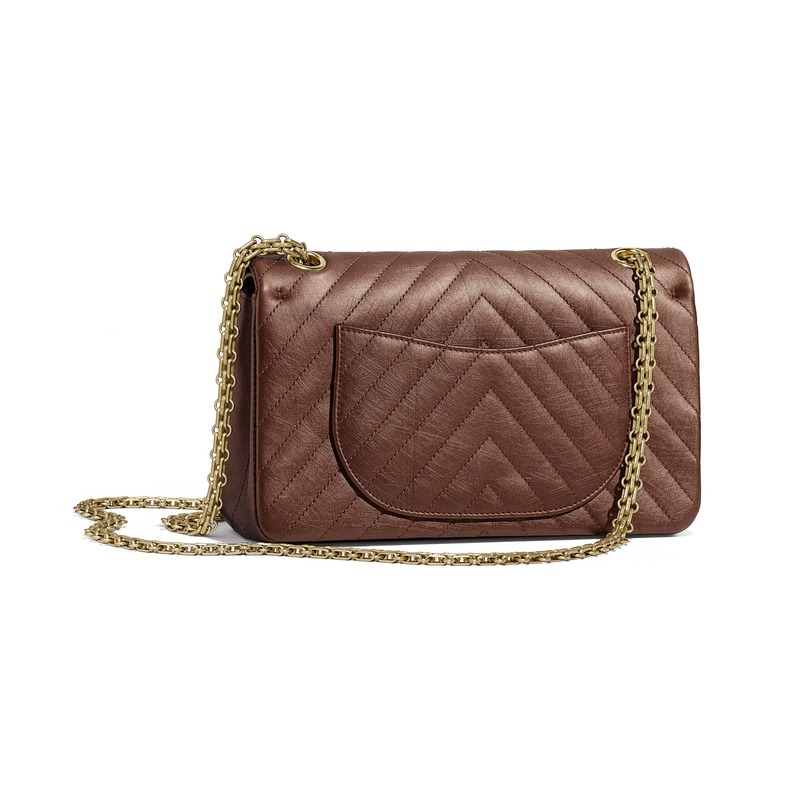 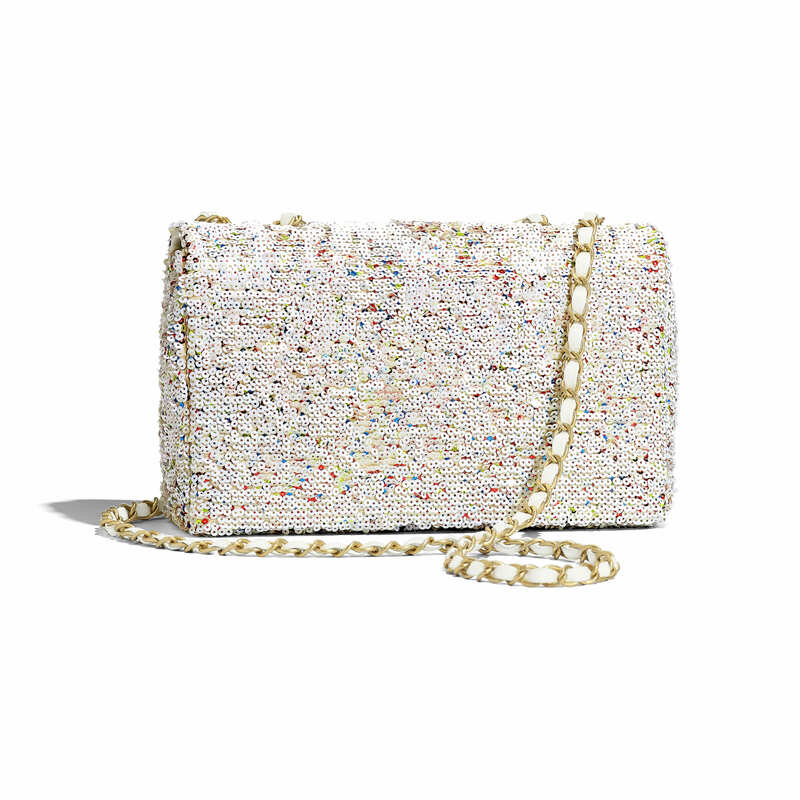 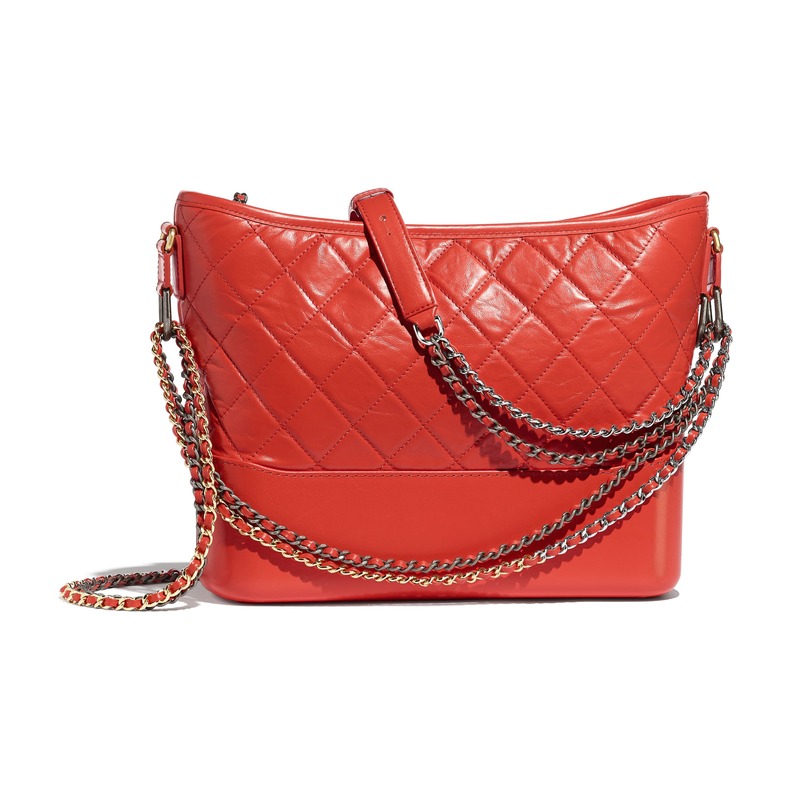 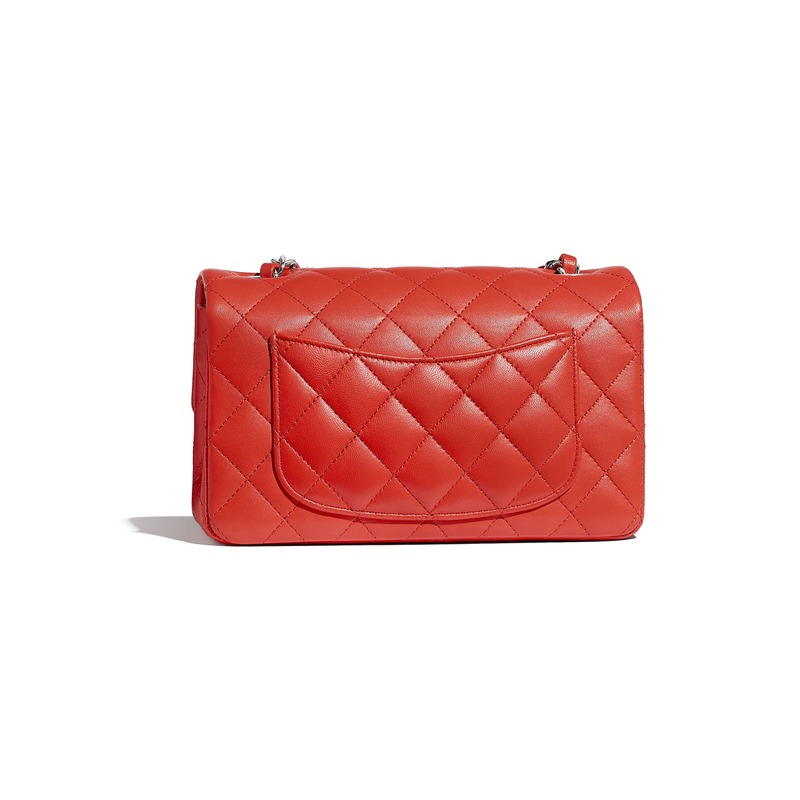 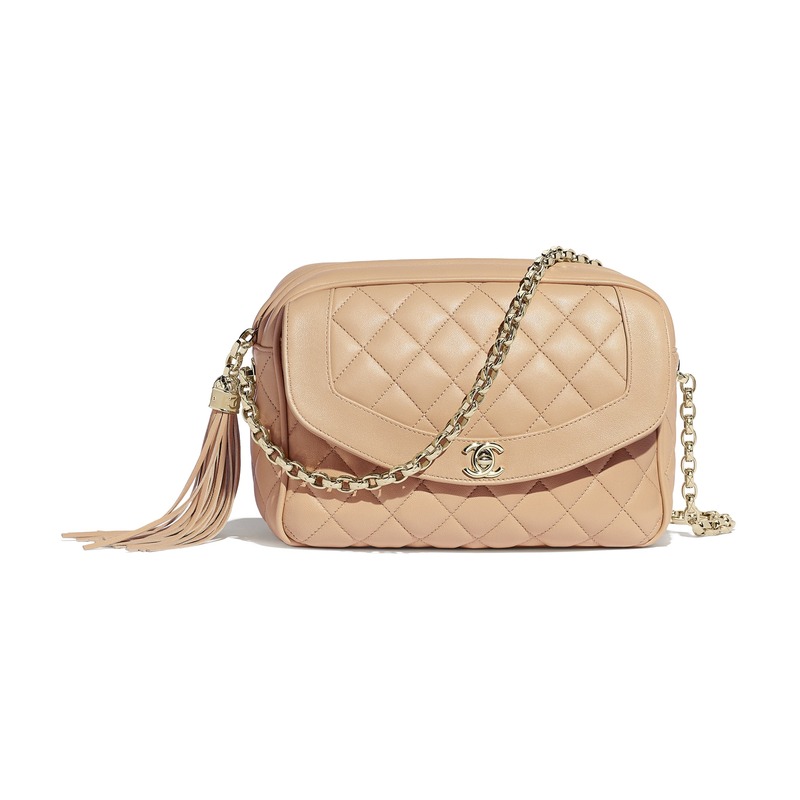 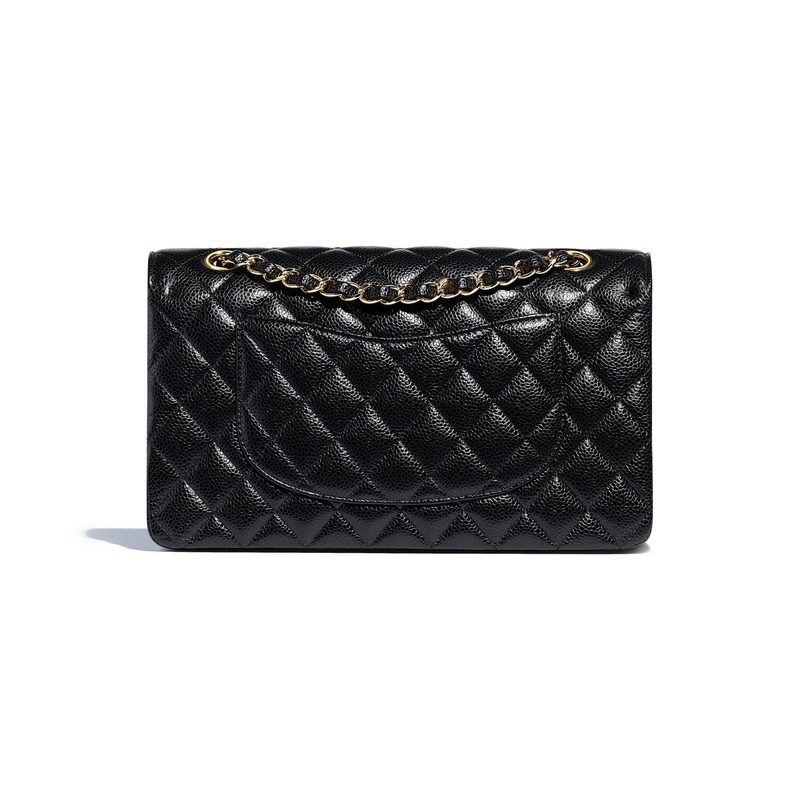 Rihanna has one, Alexa Chung has one, Kate Hudson has one, Kim Kardashian has about 50 – DON’T be left out.There is nothing quite like walking around with a Chanel shopping bag in your hand. 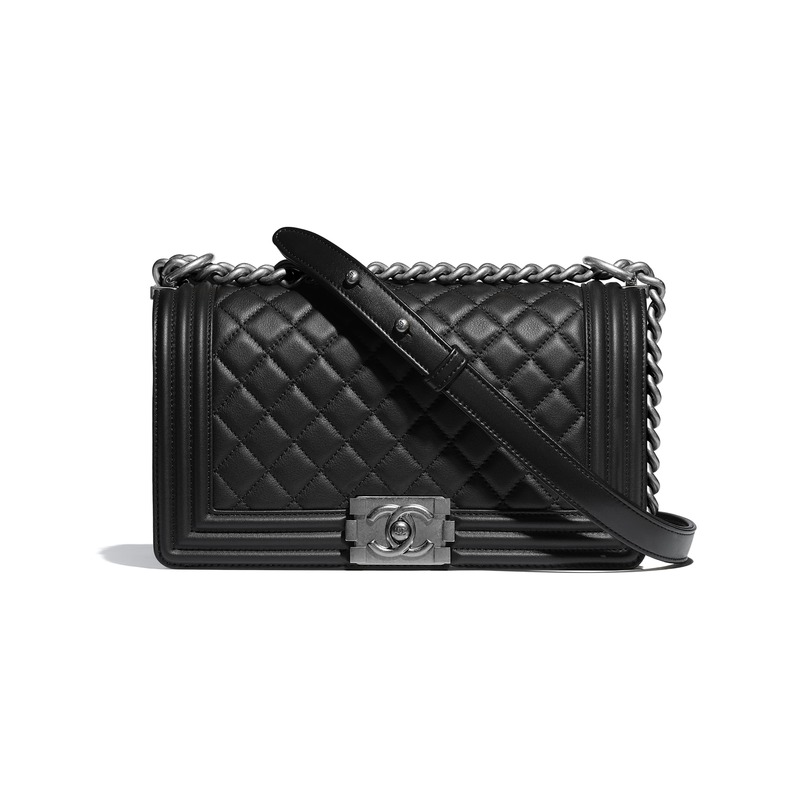 The elation, the excitement, the adrenaline. 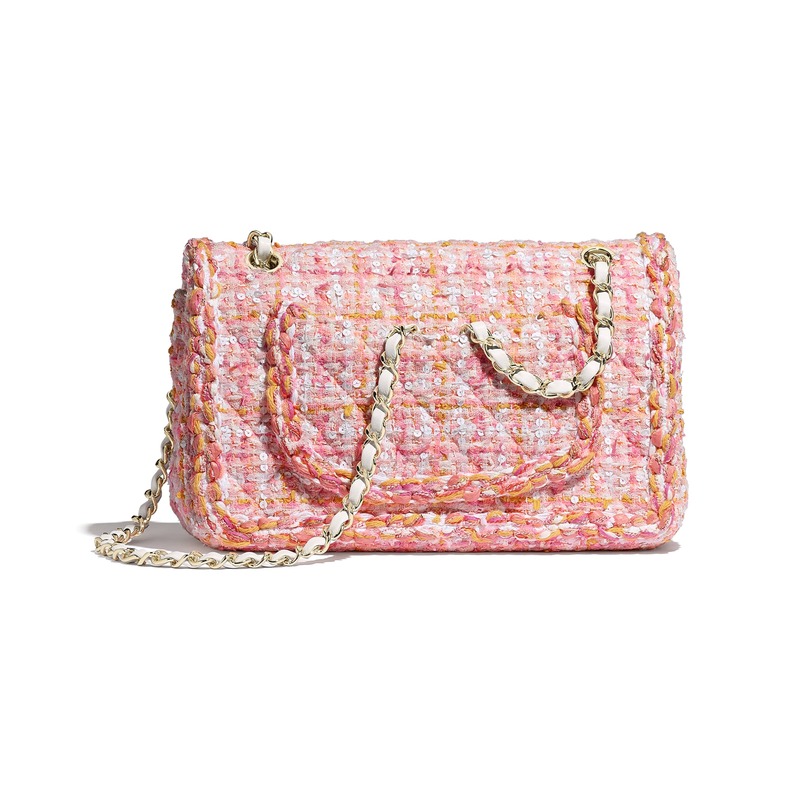 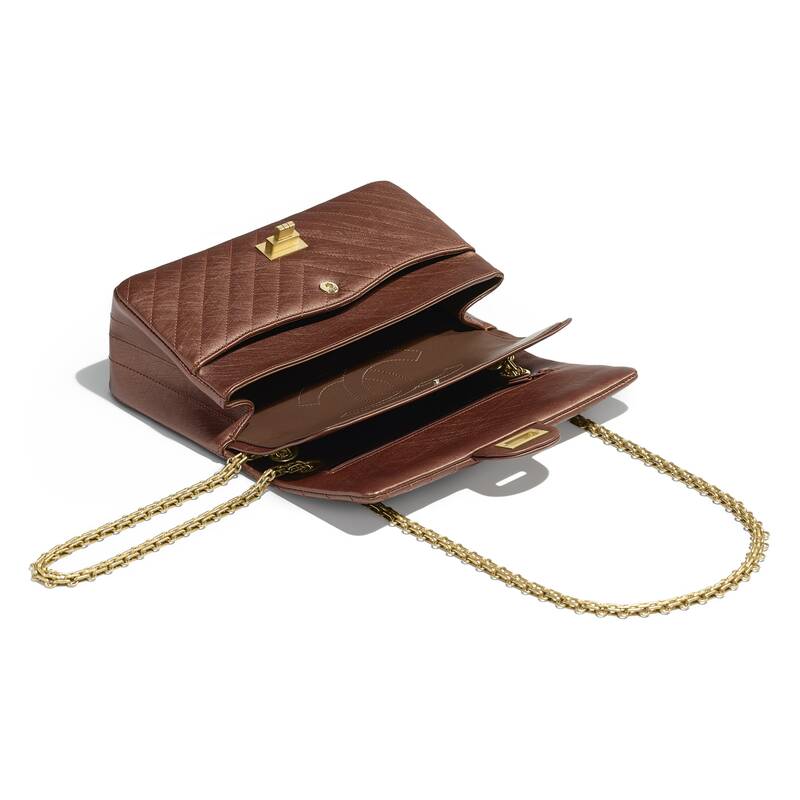 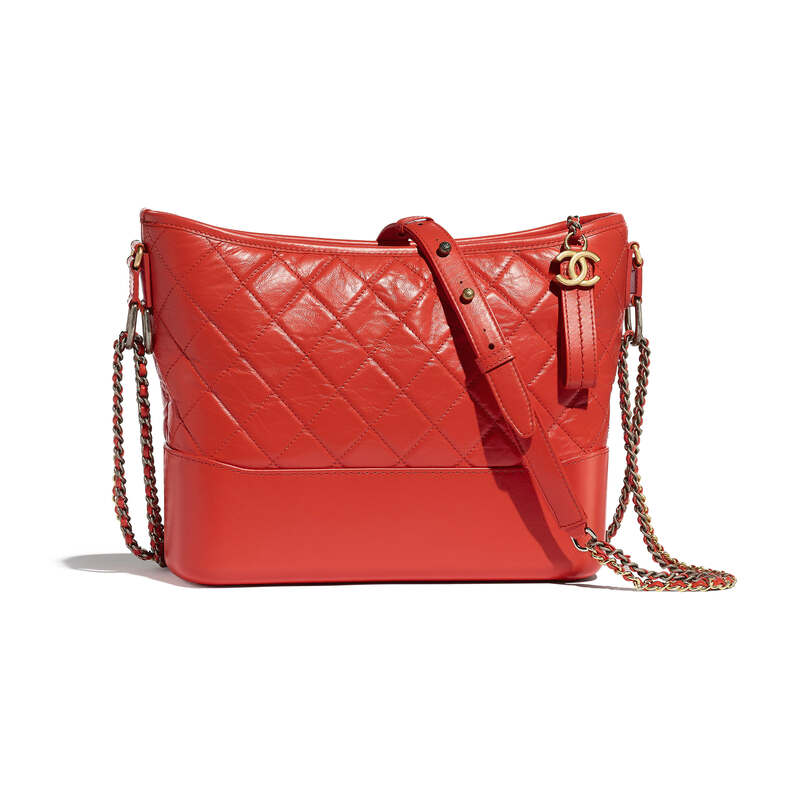 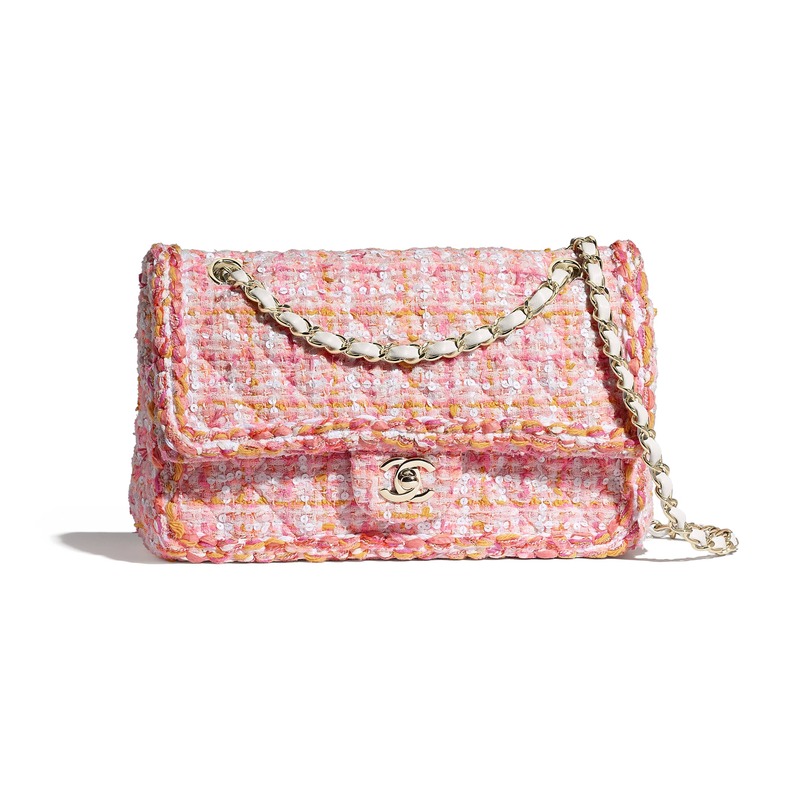 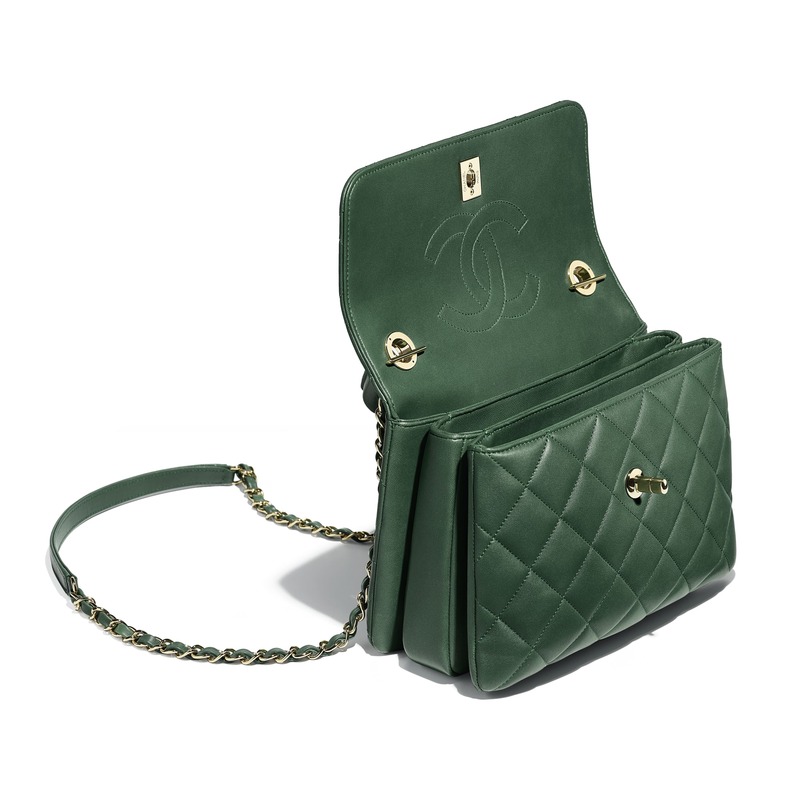 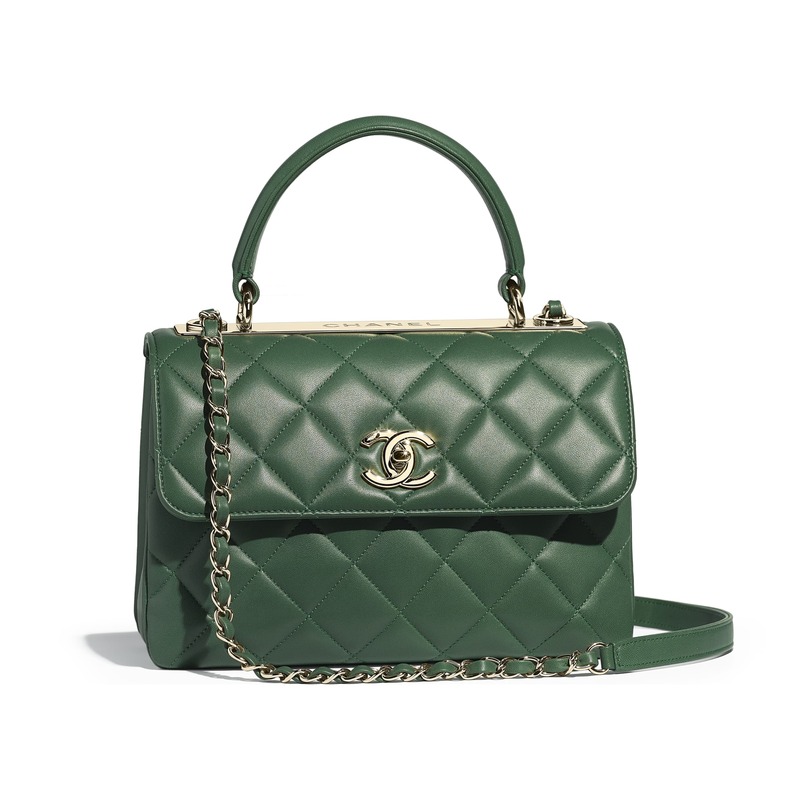 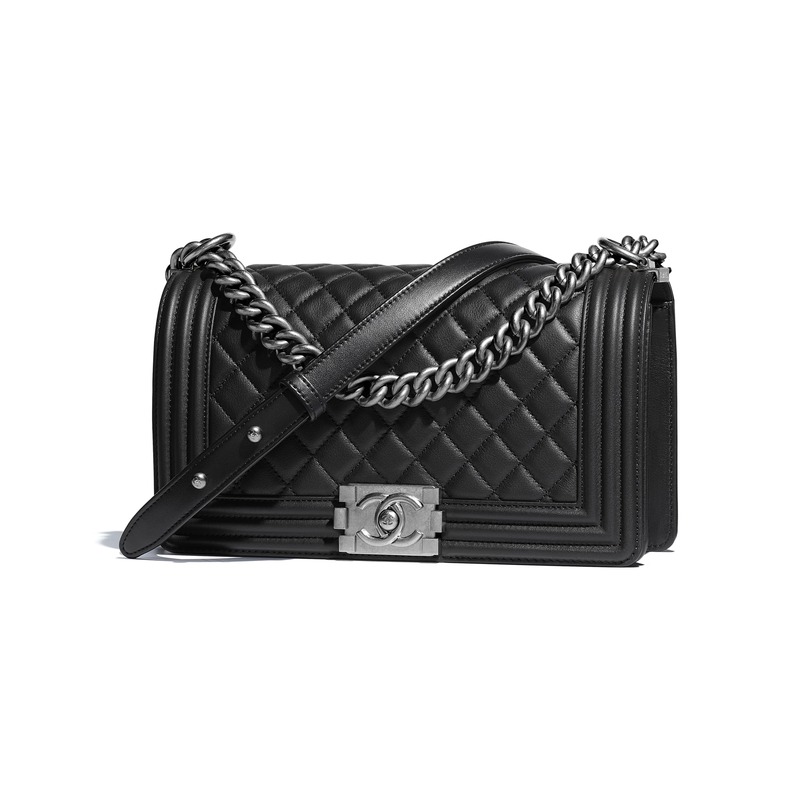 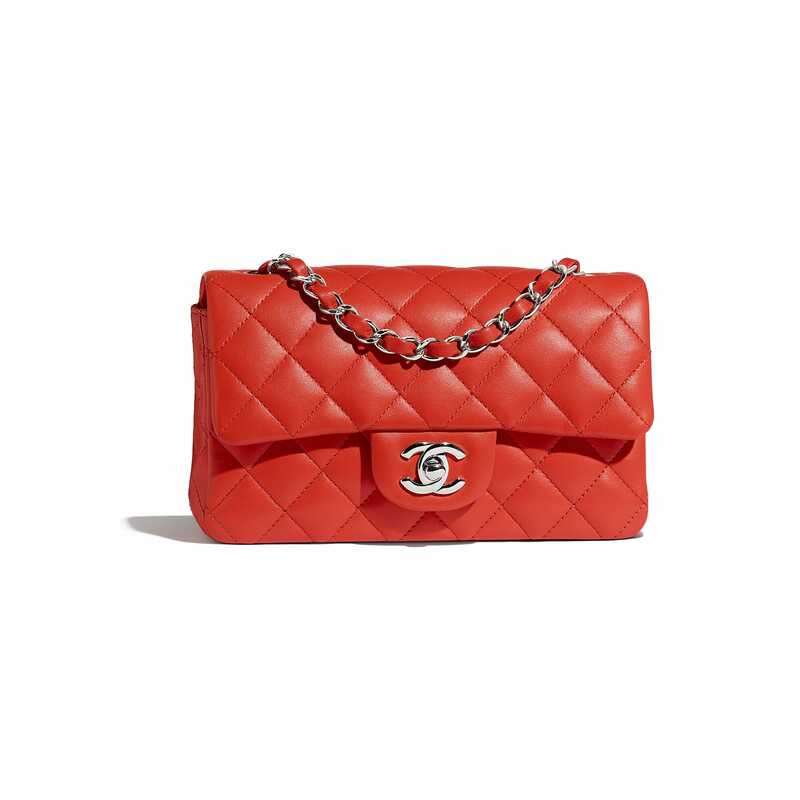 Chanel bags can make a good investment but selection is important.If you’re looking for the smartest investment, below you will find 10 most iconic Chanel Bags that will always be there by your side. 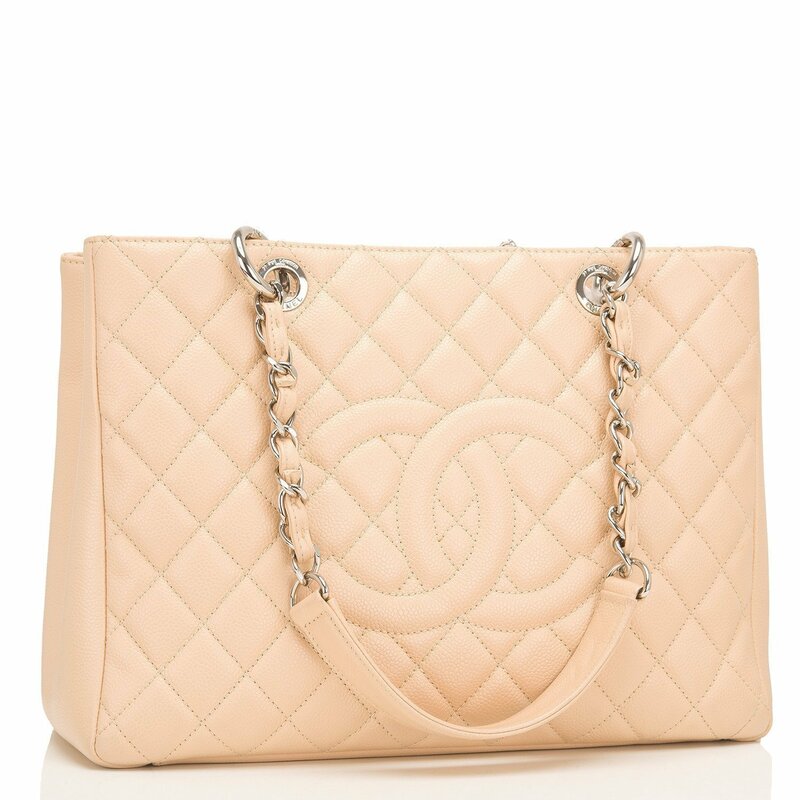 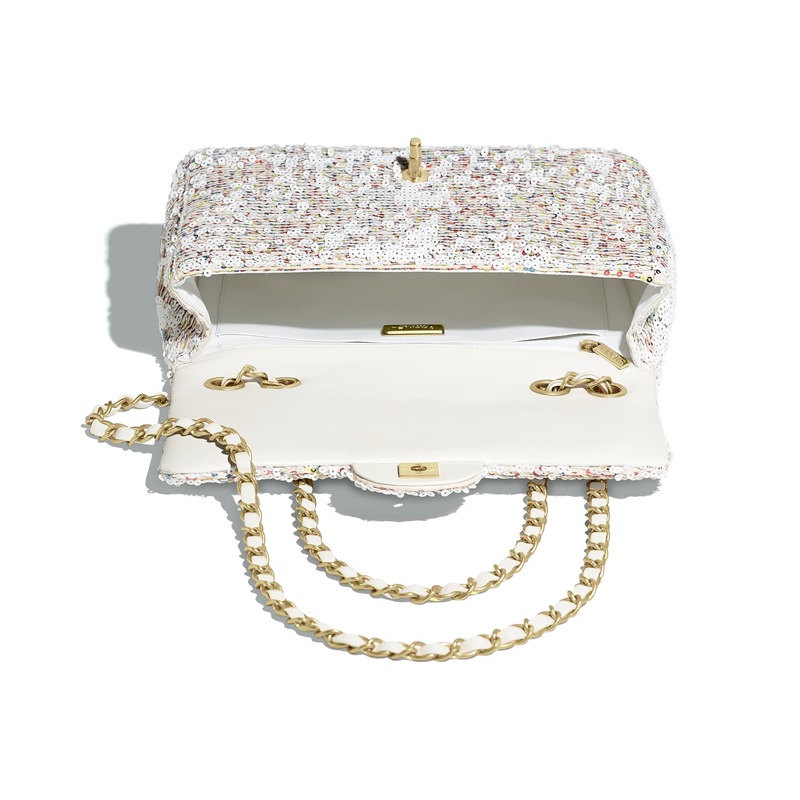 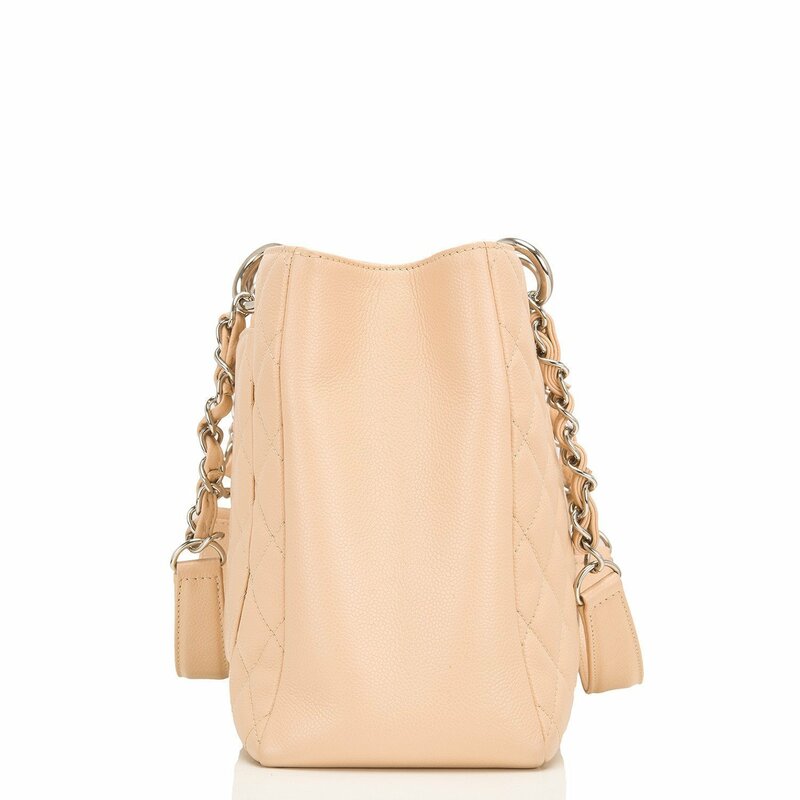 Material : Light beige caviar leather with silver tone hardware.